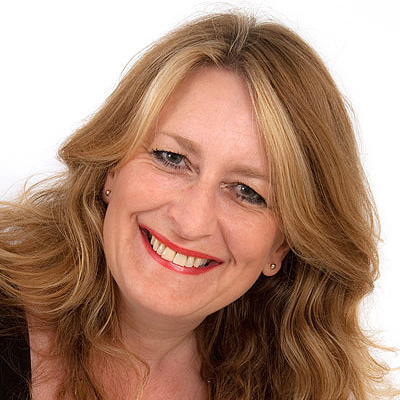 Studio 2’s style director Mandy Masters has almost 30 years of experience and is passionate about client’s being able to look salon good 365 days of the year. Can you recommend a shampoo for my hair which gets greasy after only 8 hours? Yes, Paul Mitchell Number Two shampoo is a classic lemon shampoo will thoroughly cleanse without stripping nutrients. My hair is naturally oily and often looks frizzy; any suggestions? Yes, you must never brush naturally curly hair once it begins to dry and serums such as Paul Mitchell Gloss Drops (100ml / £11.65) will help to control frizz further if applied when the hair is wet. What is an eye catching look for my hair? Reds will lighten up any room making heads turn…and you will be a force to reckon with! I’m over 40, can I still be blond? Yes, but you must ensure great shine with serums and moisture treatments such as Instant Moisture Daily Treatment (£10.15) and S Factor Smoothing Conditioner (£14.30). A mix of blonds look best. Are brunettes still in fashion? The catwalks are full of brunettes especially with copper glows. Brunettes need to be warm and sunny. I‘m interested in having a colour but have sensitive skin, how will I know if it’s safe?